Back then, we have imagined becoming special characters like a prince, a warrior even a hero when we were kids. But to DESKWORKS, they put their imaginations into games, not like some of us, as a grown man, already forgot our true self as a kid. 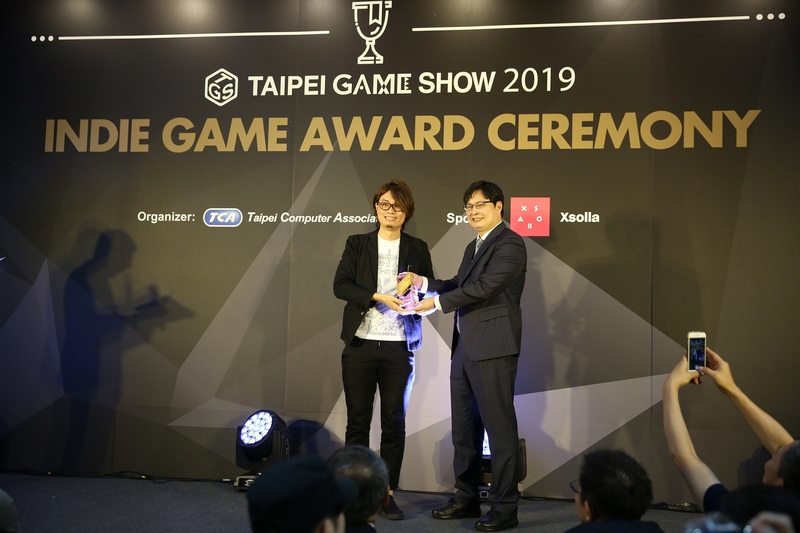 In “INDIE GAME AWARD” of Taipei Game Show 2019, DESKWORKS won 3 awards, which included “IGA Grand Prix”, “Best Innovation”, “Grand Prix by Xsolla”. The game “RPG TIME: The Legend of Wright” is a handmade RPG with interesting adventures await the games in the classroom after school. After working on this game for years, they found a way to combine different kinds of elements such as puzzling, shooting, and a maze with the hand-drawn style which really did take the gamers by storm at Taipei Game Show. DESKWORKS mentioned that they have a lot of passion for RPG games over 20 years because all the members have been engaged by RPG games since they were kids. That is also the reason why they worked on developing “RPG TIME: The Legend of Wright” for a long time due to the persistence on creating a great game scene and storyline to maintain the gamers’ loyalty. To them, all the developing process is really worth taking such a long in order to figure out how to interpret their own stories to gamers. During the developing process, the gamers can find out that is pretty easy to control and swift to different modes and functions, and companying with elaborate game design, ingenious details in each level. The devs emphasized there are tons of Easter eggs in the game which will bring you a knowing smile in order to make all the gamers enjoy the gameplay. No matter how hard the game development is, just do it! Speaking of “RPG TIME: The Legend of Wright”, DESKWORKS wanted to tell those who plan to take game industry as their career that a great game definitely costs you a long time to work it on, and need to find the people who are on the same page with you. Many people will hesitate if they should pursue a career as a dev. at first due to “hitting the wall” stage. They suggested that the first step is attending any kinds of gaming events to interact with more devs from the worldwide to figure out what your original intention is as a dev. Second, start to develop the game demo with a goal of showcasing at all the expos as you can. Those feedbacks from the media, the publishers, also the gamers, are really matters because they could help you to find and maintain your target gamers much more easily.